NEPA Blogs will be presenting the "Blog of the Week" on WBRE's PA Live! every Tuesday. PA Live! 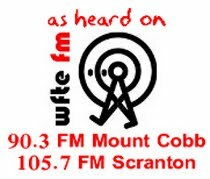 airs weekday afternoons on WBRE from 4:00 to 5:00. 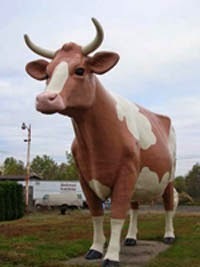 Thin there's nothing to do in Northeastern Pennsylvania? Think again. NEPA Scene is a blog dedicated to keeping you informed about things to do and things that are happening in Northeastern Pennsylvania! If you have a blog you would like us to link on NEPA Blogs, or know of a blog you think we should link, please let us know! You can always drop us a line at nepablogs@gmail.com! 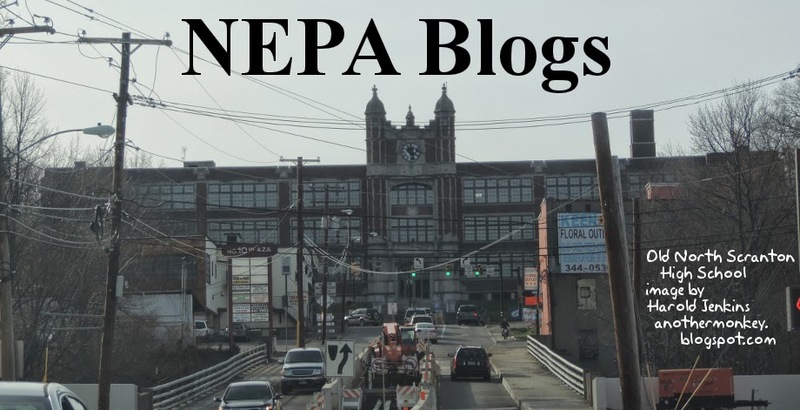 Follow NEPA Blogs by Email! On Facebook? Join the NEPA Bloggers Facebook group! On Google+? 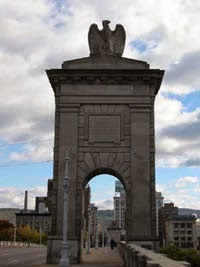 Join the NEPA Blogs Google+ group! On Pinterest? 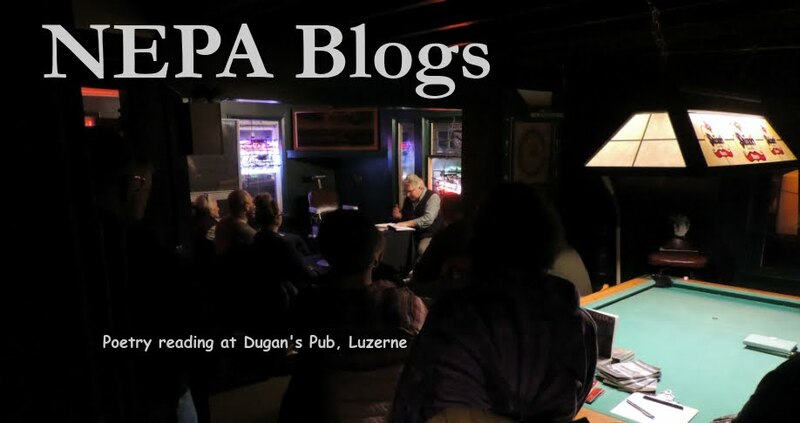 Connect with NEPA Blogs! TALKING TURKEY. HILL THAT IS! Yambag taking up two spots at UNO in DIckson City. Does God Favor Democrats or Republicans? Mikkeller San Diego Adding Saw Delight, Hang In There & Hum At Me Bro! Spring Fever for April First Friday! Anthracite Curling Club | Wilkes-Barre, Pa.
Charlie-the-Cavalier and His Family, Friends, and Home. What does AW Stand For? Although its easy to forget at-times household is quickly the most significant issue on the planet. The ‘ToonBlog has a new address! Taxpayers on the ropes, the HR Director's never seen! Meet Erica: The New Miss Cupcake! Exciting News - How Are You Feeling? prints available for order!! Kevin Vogrin Filmmaking and Fine Art Photography | Specializing in: Documentaries, Weddings, Commercials, Events, Music Videos, and More. Apropos of nothing | Photoblog and occasional random musings of a quite possibly crazy, middle aged lady. Does the Poet Choose to be a Boat? TSUNAMIS and SPIDER BITES and CRAZY PEOPLE. OH, MY. I Like Pike: News and notes from Pike County, Pa.
To China… or Not to China? Battling Pianos and Bukowski: Two New Poems Published in Word Fountain Literary Magazine! My Gratitude Top Ten, by En. Today we are rooted in place…. Thanks for reading my blog, Charlie! Join Us at the Sterlynge Schola! To “Like” or not to “Like” that is the question! Keep Knocking But You Can Come In! Breaking (FOX) News: It's sunnier in Germany! Ripped from the possible headlines: How many media outlets will get lazy? Quick Update. More to Come. What makes a good beer glass? When Exactly Does it Get Easier? Lunchtime News Briefs: A Hybrid you WILL Want, and that Greenpeace WILL Hate! Please go to the NEW BLOG!!! A Great Benefit For A Great Person! We have to do something. Family & Teen Camps at the Omega Institute! 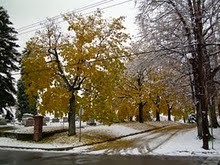 Life In Pennsylvania, Things To do, Places To Go, News, Gardening, Parenting, Everything! NEPA Real Estate Photo Blog. The Poconos and Beyond. Connect with Twigs Restaurant and Cafe! Specter in Wilkes Barre today!